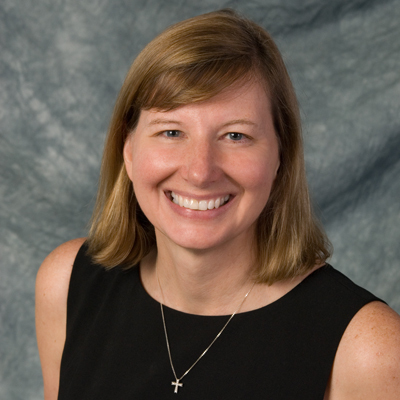 Ohio native Valerie Schmitz is certainly not your typical financial professional. She has lived an intriguing life full of dynamic career and personal changes. If one thing has remained true throughout her journey it has been her constant chase of perfection, eradicating any obstacles she comes across—and did we mention she owns and operates a 12-acre farm? Welcome Valerie! First off, tell us a little about your upbringing. I grew up outside of Cleveland in Brook Park. I was the middle child of 5 and the only girl, so I often tell people my parents didn’t know what to do with me! Growing up, everything revolved around the family business. 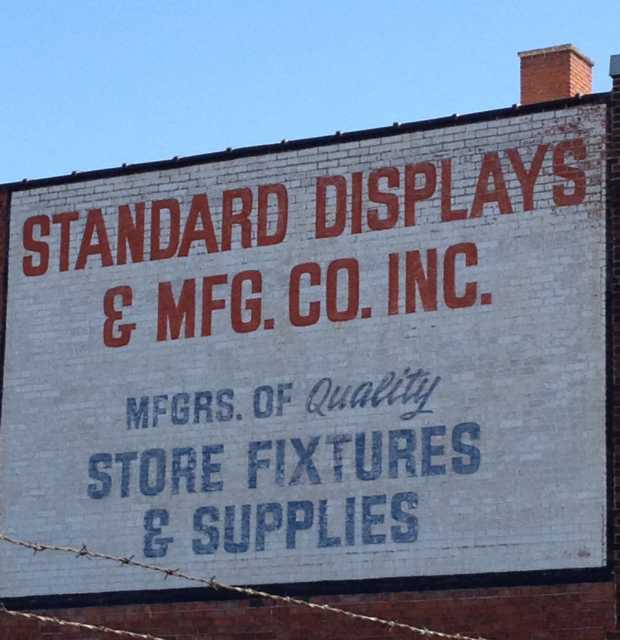 My grandfather started a company called Standard Displays and my father went to work for it when I was very young. The company manufactured store fixtures for big department stores like Macy’s and Bloomingdale’s. In its heyday, the company was supplying 27 department stores across the country. Even as children, my brothers and I were very involved in the company. After school, my brothers would take the rapid into Cleveland and help any way we could at the shop. At night, my dad would come home with bags of supplies that needed sealing and we would watch TV and work on it together. By the age of 14, I was handling the books for the company. 14?! That’s crazy! How did you land that job? Well I have always loved math and working with numbers. To me, math is like a big puzzle, a mystery right in front of me that I must solve. I came home with my report card one day with an A in Accounting. My father ended up calling my teacher and asked if he thought I could handle book keeping for the company. My teacher figured it was a small role at a small company and gave his approval—next thing I know I was handling the bookkeeping and eventually became the Treasury Secretary! From there, my grandma taught me everything I needed to learn. She was the one handling the books at the time, but as she approached her early seventies she was looking for a replacement. So, I would come home from school, sit down with a ink quill pen and ledger sheets, and go through all of our records for 2 to 3 hours a night. Did you know from that point on that finance was for you? I really did enjoy the work. By the age of 17 I was handling the books for 3 other companies in the area—but growing up I always had the desire to become a nurse. So, instead of studying finance or engineering I went to nursing school. I wanted to commit my life to helping others, and nursing seemed like a great way to achieve that. After graduating from school I was still working at the Standard Displays and the following 2 and a half years were just crazy. My life became hospital, shop, home, sleep, repeat. So how did you end up working in the financial services? Well when I became pregnant with my first son I decided to leave nursing behind and take care of the family business full time. We were busy as ever until the recession hit in 2008. 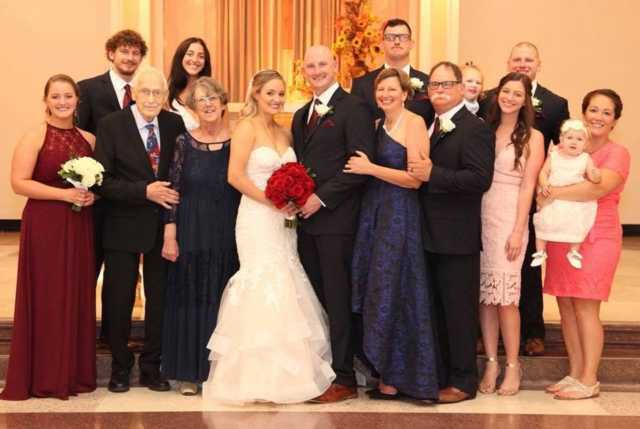 At the time, my family and I had weather about four downturns, so we were confident that we could power through this one. We were feeling pretty good until the line of credit of the largest mall owner in the country got pulled. Within two weeks after receiving that news, every single one of our contracts were cancelled. In-between pulling orders off the road and renegotiating with customers, my brothers and I knew we would have to make some tough decisions. In the end, we made the call to shutdown the manufacturing, which meant having to lay off all of its employees. It was the hardest thing I have ever done. After Standard Displays closed its doors I knew wanted to find a good way to put my business knowledge to use. Not long after that I was approached by a friend about his company. He wanted to bring someone in to find out how he was losing money on his balance sheet, a role I immediately accepted. From there everything just snowballed: another company needed my assistance with a transition plan—something I had done multiple times before in my family’s business. Realizing I could put these skills to good use and help small business owners, I decided to receive my licenses to become a financial advisor. I am currently in my 5th year and I have to say it has been going very well! How did you come across Skylight? I was searching for a way to grow my practice and was hitting a lot of roadblocks along the way. I was introduced to Mike Connole and was really impressed with the freedom and education opportunities Skylight offers their associates. I also immediately picked up on the compassionate and inclusive culture here. Everyone from leadership to planners to staff seems to be genuine and kind hearted. Very excited to start growing my roots out further with Skylight’s help! Outside of the office, what are you passionate about? On top of my practice, my husband and I have raised our family on a working farm. We live on about 12 acres where we grow and raise everything we eat. We grow about four and a half acres of organic produce every year while also raising chickens, turkeys, and pigs. My family also rents over 100 acres on which we grow soy beans. We even make our own wine and honey! Besides the farm I also love to spend my time fly fishing and riding atv’s with the family. That’s incredible! What was the driving force behind starting this farm? Being able to practice clean eating is something that is extremely important to my husband and me. In fact, one of my son’s came down with an illness at an early age and had to stay away from all chemicals—even the ones used in organic growing. We knew the only way to truly get away from these chemicals was to grow everything ourselves. Now, everything we consume is grown in our own backyard, raised without cages or pesticides. Being able to raise a family on a farm was also extremely rewarding. 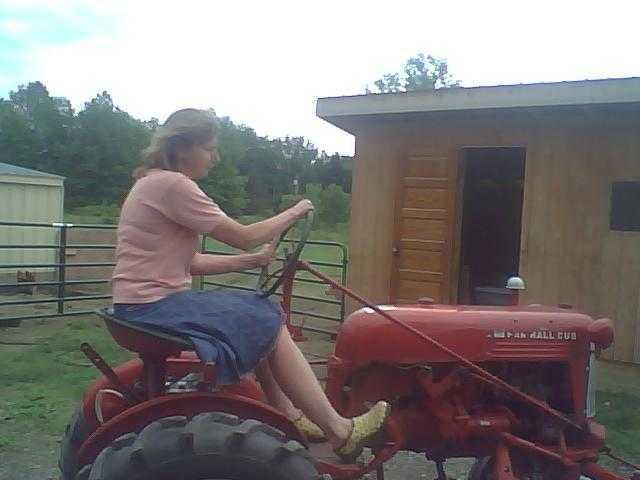 My husband and I have a family of 7 and maintaining the crops and livestock was the perfect way to give our children structure and teach them about work ethic. Now that everyone is grown up, the farm has just become a way of living for my husband and I. Farming definitely isn’t everyone’s cup of tea, but being able to walk outside and pick a strawberry that I grew myself is an experience that couldn’t make me any happier.